Two clubs are actively functioning at the college i.e. 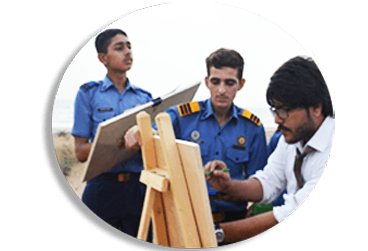 In Fine Arts Club, various activities like painting, calligraphy, photography, etc take place on a regular basis. Periodic workshops are also arranged to refine their artistic skills. 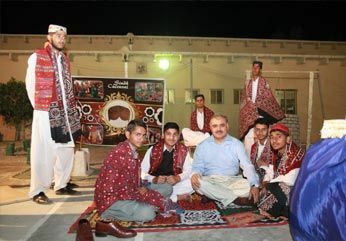 Various activities such as social nights and colourful programmes on days of national and Islamic significance, drama, etc are arranged by the club members. Performing Arts club emphasizes on fun, confidence building, boosting self-esteem and developing individual potentials.